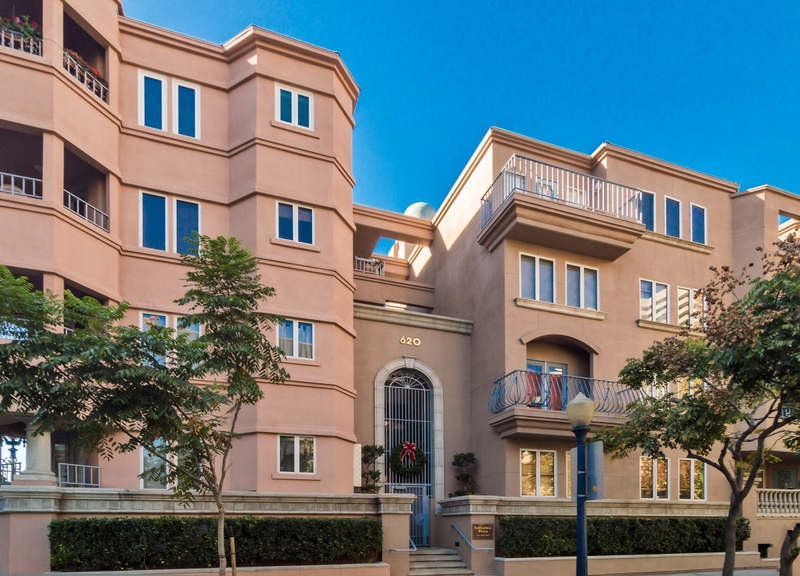 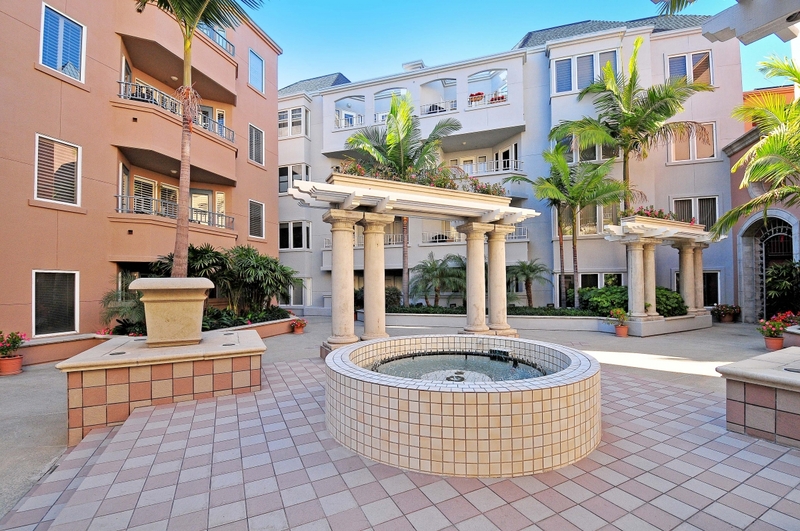 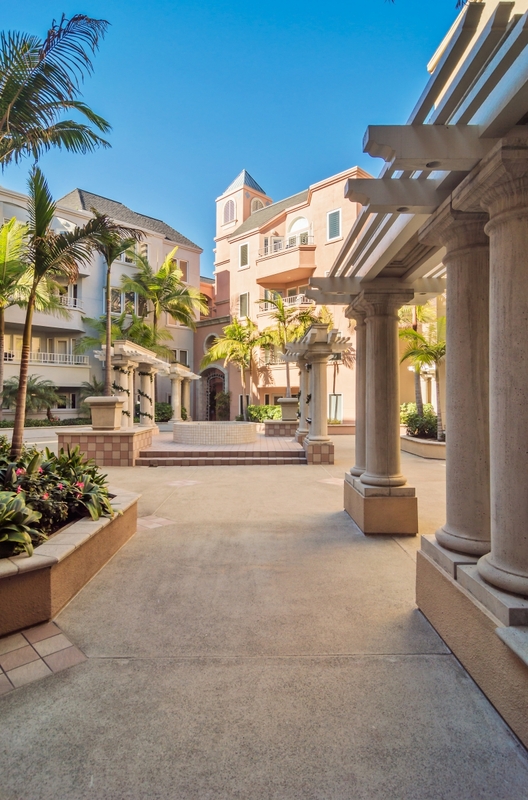 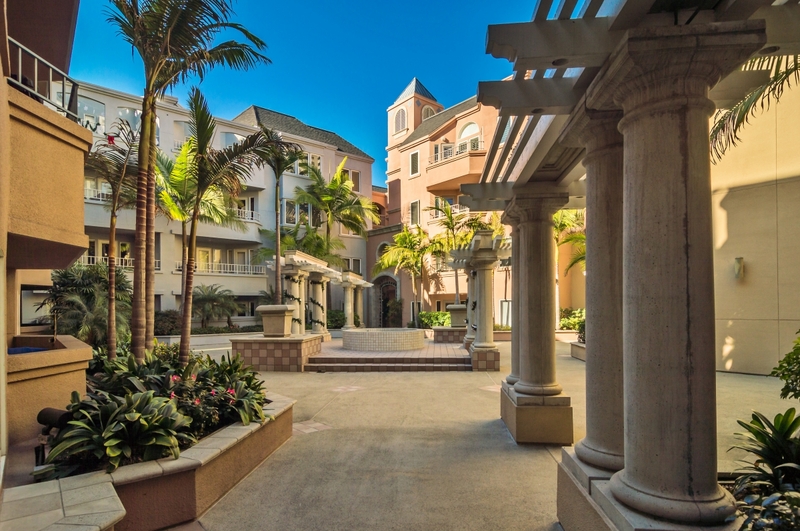 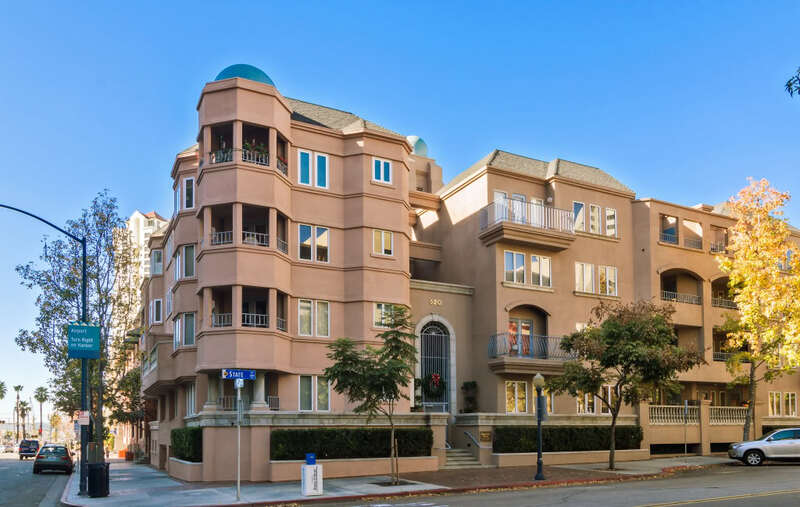 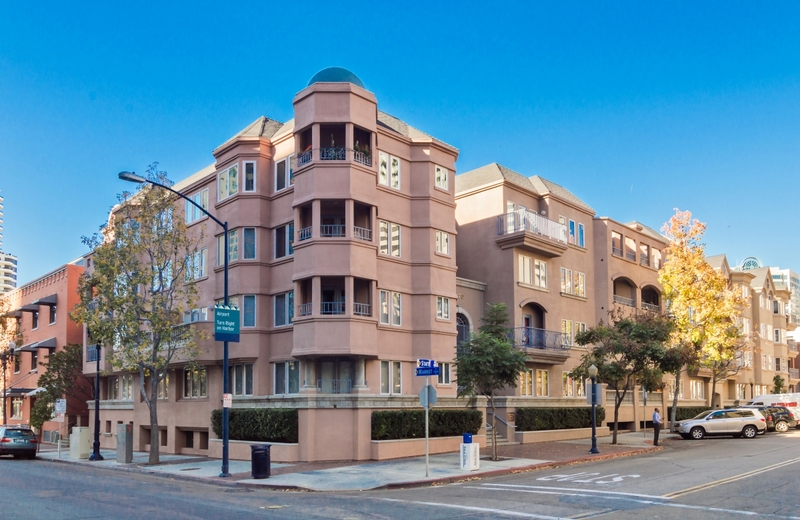 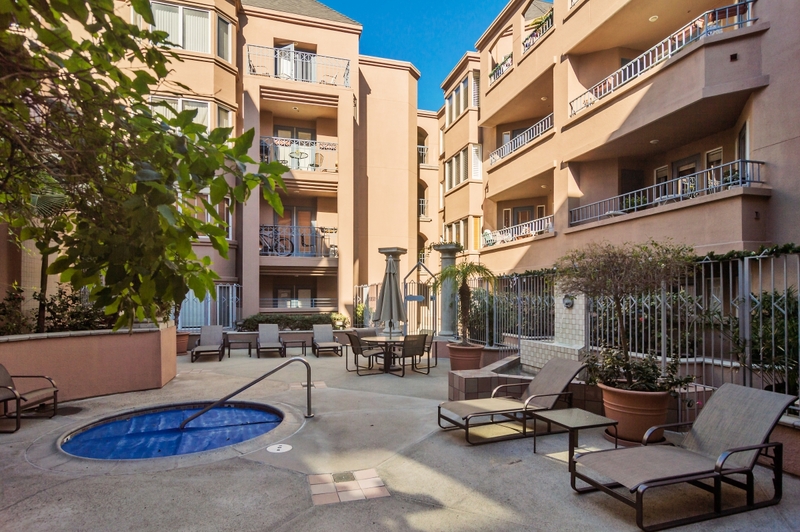 Columbia Place is a beautiful and quiet complex, located at 655 Columbia Street and 620 State Street in the heart of the Marina District. 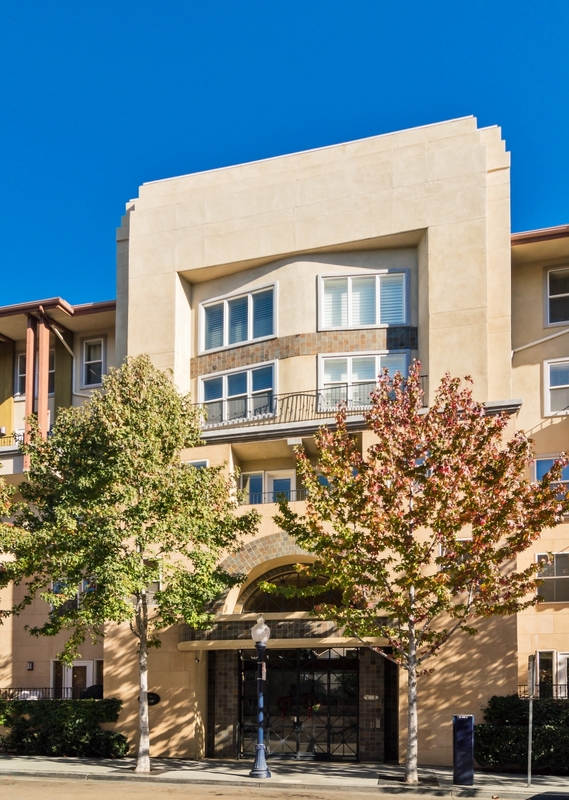 The smallest properties offer one-bedroom, one-bath, and approximately 735 square feet and the largest properties offer 2-bedrooms, 2-baths, and approximately 1,070 square feet. 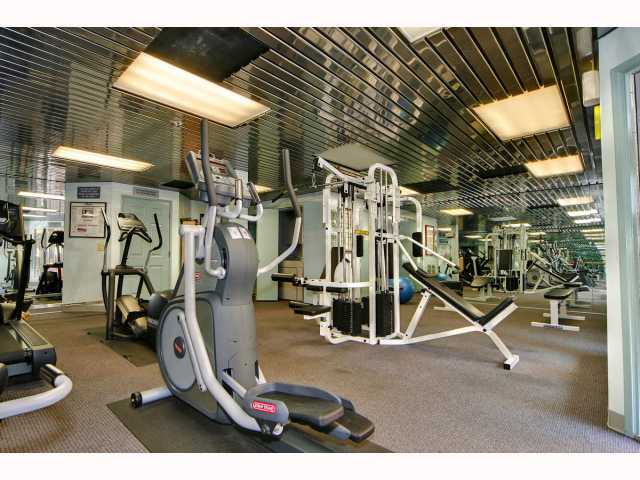 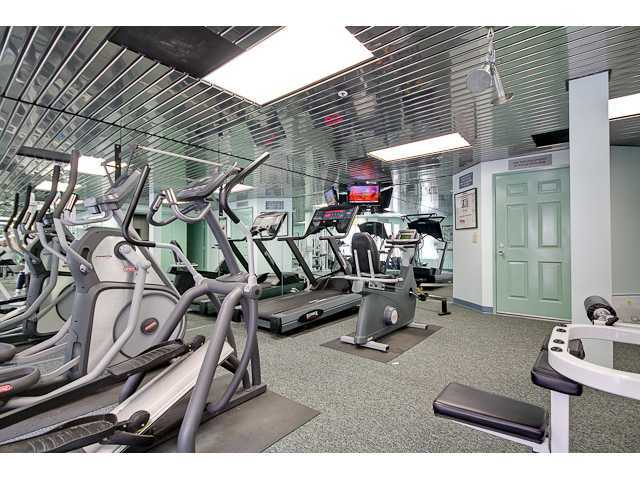 Amenities include an outdoor barbecue area, a glistening spa, exercise room and underground parking. 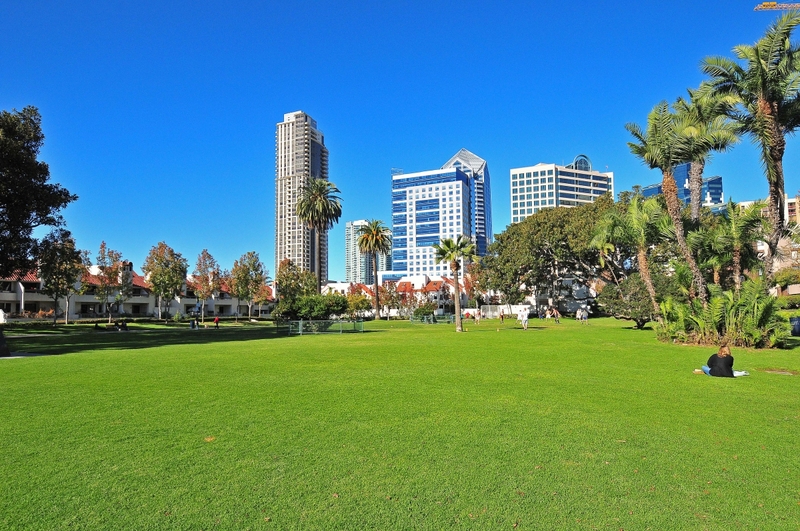 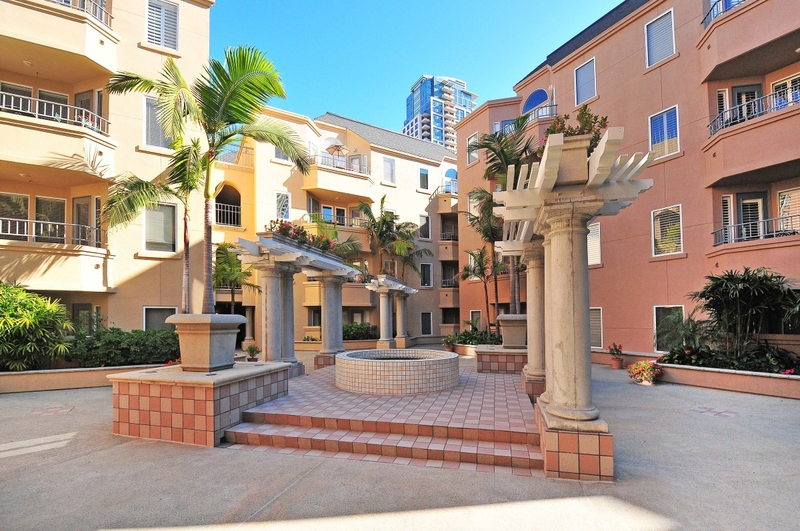 Throughout the entire complex residents may enjoy panoramic views of Downtown San Diego and city lights. 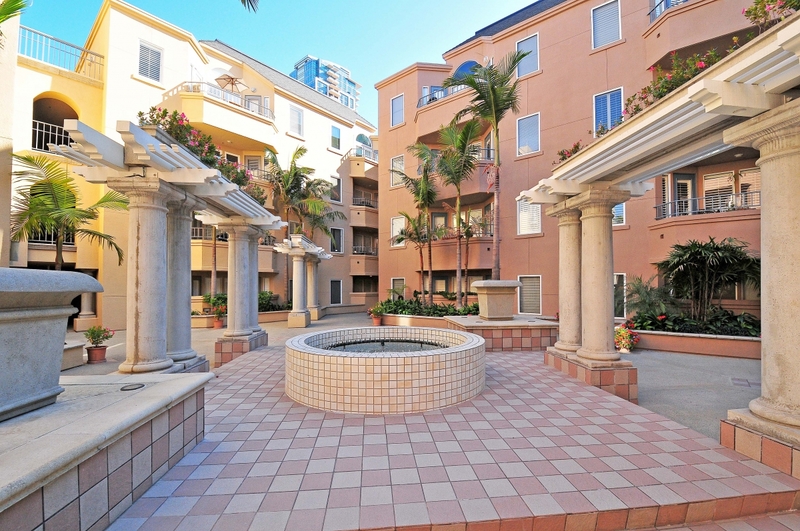 Builder: Great American Development Co.
BBQ: 1st floor community BBQ. 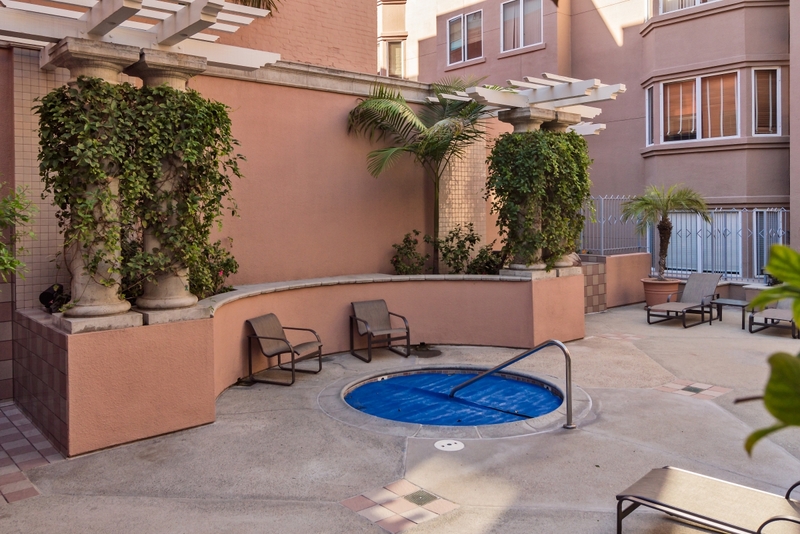 Personal, non-charcoal BBQs allowed on balconies.